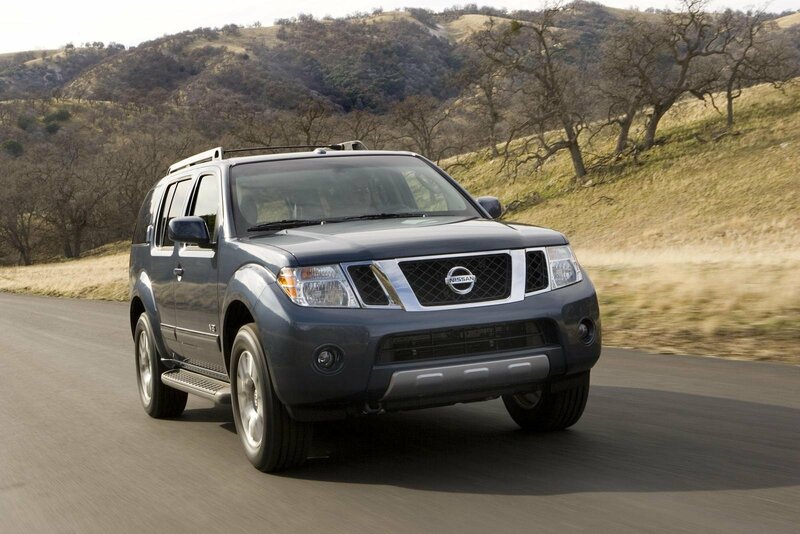 The Nissan Pathfinder is a SUV manufactured by Nissan Motors since 1986, derived from Nissan's compact pickup truck platform. 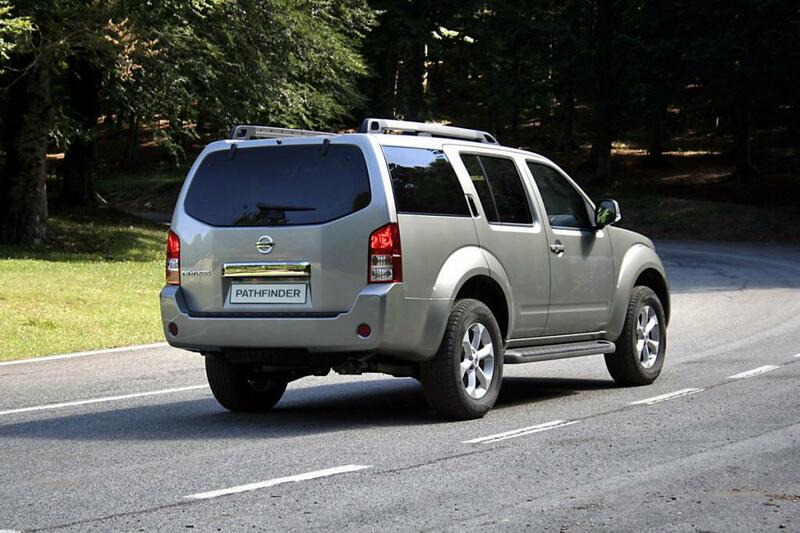 The Pathfinder is slotted in size between the Murano and Armada or Patrol, but in price between the Xterra and Murano. The Pathfinder's traditional Japanese competitor is the Toyota 4Runner.